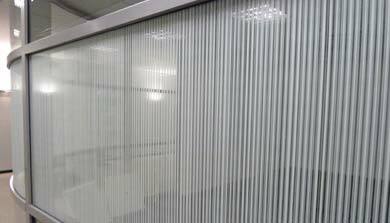 The frosted glass appearances is similar to the rice paper partitions used in Japanese culture to divide interior spaces and provide privacy. These beautiful Fasara-coated glass doors and windows are a great way to design, organize, and manage space at work or home. Contact NuVision to learn more about decorative window film installation. 3M Fasara window films create an etched-glass look without the additional expenses. 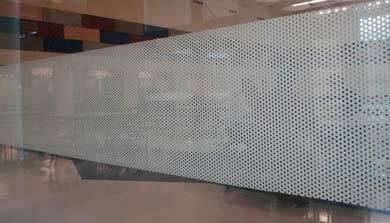 3M Fasara films serves a dual purpose of decoration and privacy. Frosted glass is perfect for covering bathroom windows and shower doors to provide a sense of security without depriving the room of light or décor. Ideal for shower doors, bathroom windows, and entrances, the adhesive film quality masks the glass enough to provide privacy in a classy and subtle way. 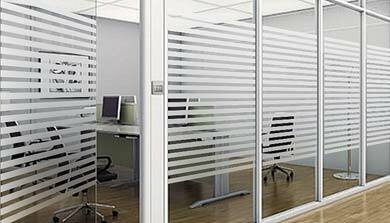 In commercial settings, frosted Fasara window film can be used to decorate private offices with glass doors. Custom etchings from NuVision can personalize each room. We’ve created everything from basic logos to colorful displays. 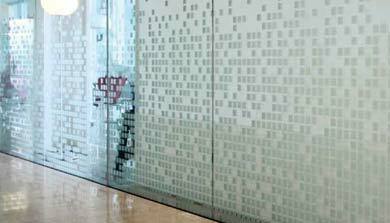 Learn more about how 3M Fasara privacy film can be used in your office now! Decorating glass with etching, frosting, or sandblasting is incredibly expensive. It also takes time to complete, meaning your home or business may be without windows while you wait.  Our professional 3M Fasara installation can be done on your schedule without removing any of your windows. It is a fraction of the cost of etching, frosting, and sandblasting.  3M Fasara film provides more options for decoration. Since the process of etching, frosting, and sandblasting is tough on glass, certain design options are impossible without risking the integrity of the glass. Decorative film does not have these limitations. Etched and sandblasted glass is harder to clean because the surface absorbs oils while 3M Fasara can be cleaned with regular products like Windex. At home, Fasara window film can be used as a decorative touch on glass windows in bathrooms, kitchens, or other living areas. These films add privacy to bathrooms and entrances while serving decorative purposes. 3M Fasara films are much less-expensive than etched-glass and are easier to install with NuVision window film experts. Our team can die-cut the films to any shape for customized window patterns. You have nearly 50 designs to choose from. We’ll find exactly what you’re looking for to improve the appearance of your windows. Depending on how you will use the space, our experts will suggest different styles to enhance the overall appearance. With our years of experience, we also know how to best mix different designs. View the latest 3M Fasara glass finishes to get an idea for your window design. Finally, 3M Fasara can be removed and replaced with ease. Etched glass is permanent, so if you ever move the glass will stay behind unless you break the window. 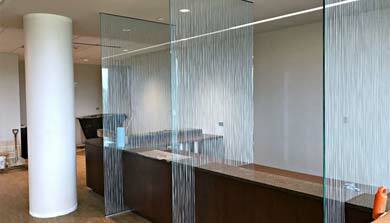 Overall, 3M Fasara is more affordable, easier to maintain, and customizable than real etched glass. A Free Fasara Window Film Installation Quote Today.